The website Reddit is a treasure cove of content; a beacon of light to the ADD moth in all of us. Thus, it shouldn’t be surprising to learn that there is tons of pretty cool movie news and experiences are shared on Reddit. After the break, check out some of the more popular tidbits we found on Reddit in the past few days. Two Redditors were able to sneak onto the set of Steven Spielberg’s Lincoln, which opened nationwide this weekend. Apparently security wasn’t very tight, which is good for us, because the images are great to see. The first post reached the front page, which prompted a response from another person who also “stumbled” upon the set. TODAYILEARNED is one of my favorite subreddits, since there is some pretty interesting and strange bits of knowledge in there. A much-upvoted post this weekend was about Tomacco, the fictional tomato/tobacco combination from The Simpsons. Apparently, someone in Oregon was actually able to make a tomacco plant, which survived for 18 months and even produced fruit. However, the tomaccos were never tasted because it was suspected they had lethal amounts of nicotine. 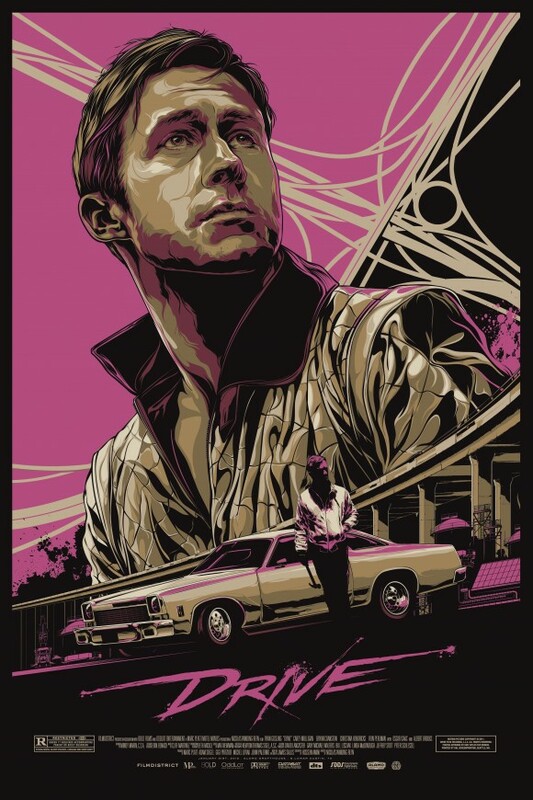 It may be a repost, but this this Mondo poster for Drive is pretty sweet. A Redditor recently posted 81 Behind the Scenes photos from The Dark Knight Trilogy. These are some great shots. Finally, James Bond himself Daniel Craig visited British troops in Afghanistan yesterday for a special showing of Skyfall. The Reddit post just had the photo, but you can read more about it here. Did you catch any cool Reddit news we should feature next time? Let us know in the comments below. Reddit News: GUTS, Games of Thrones, Fresh Prince, and More! 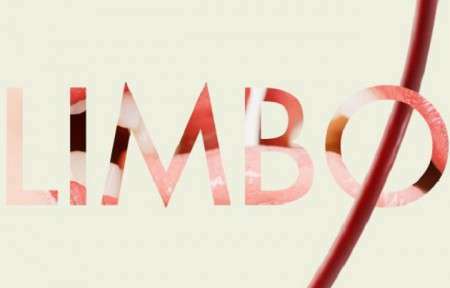 Reddit News: Arrested Development, Iron Man, M. Night Shyamalan, and More!